Sony will bring backwards compatibility to its next-generation games console, according to a new patent filed by the company. 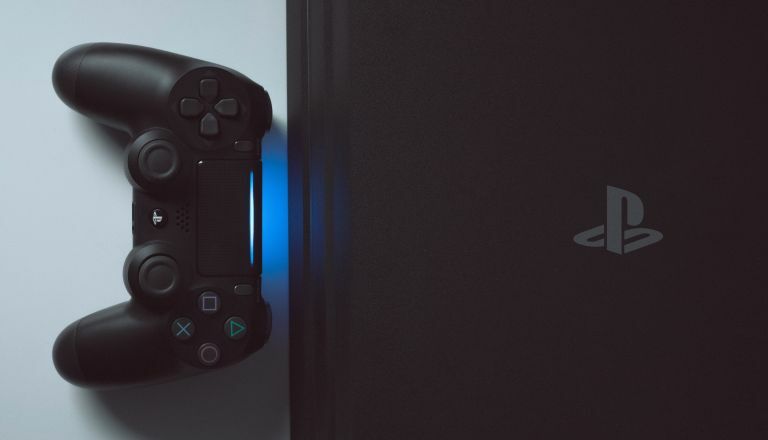 The new console, which is widely-tipped to be called PlayStation 5, will seemingly upgrade the quality of older titles to bring them closer to the image quality seen on new games. The new patent, first spotted by the eagle-eyed team at GearNuke, was filed by Sony Interactive Entertainment and lists Mark Cerny as one of the inventors. Cerny was the lead architect of the PlayStation 4 and is purportedly in charge of development of its successor too, which all-but confirms this technology is destined for the next Sony games console. The document, which was filed in Japan, is entitled “Simulation of legacy bus operation for backward compatibility”. It was published earlier this week, but covers some of the same ground as an earlier patent filed by Sony is October 2018. It describes a method to emulate the internal communication of an older console – like the PlayStation 2, 3 or PS4, for example – in newer hardware. It also describes a method of adjusting the performance of older technology on new hardware in the same way that Blu-ray players will upscale the quality of DVDs. Backwards compatibility has not always been a priority for Sony. Whereas Microsoft has always included backwards compatibility in each generation of its rival Xbox gaming system. The company adds support for its vast back catalogue of video games via software updates, which are rolled-out on a regular basis. Meanwhile, Sony ditched support for older titles when it launched the PlayStation 4. Instead, console owners are encouraged to stream and download digital copies of their favourite PS3 titles via the PlayStation Now subscription service. When asked why the PlayStation 4 doesn't let gamers play their ageing PS3 discs, Head of PlayStation Europe Jim Ryan said the feature is rarely used. Speaking to TIME Magazine in June 2017, Ryan said: "When we've dabbled with backwards compatibility, I can say it is one of those features that is much requested, but not actually used much. That, and I was at a Gran Turismo event recently where they had PS1, PS2, PS3 and PS4 games, and the PS1 and the PS2 games, they looked ancient, like why would anybody play this?" The Microsoft Xbox One is already able to play older Xbox 360 games at higher framerates and in 4K Ultra HD resolutions – something that wasn't possible when the titles originally launched. Based on the – admittedly, limited – information in the patent, it sounds like Sony has something very similar planned for its next-generation games console. And the idea of playing the original Red Dead Redemption with improved high-resolution textures on an expansive Ultra HD television has got us very excited.